that refused to give up"
it’s whether you get up"
A championship ring is not just a trophy of victory, but a symbol of what it took to win – the hard work, practices and team effort. 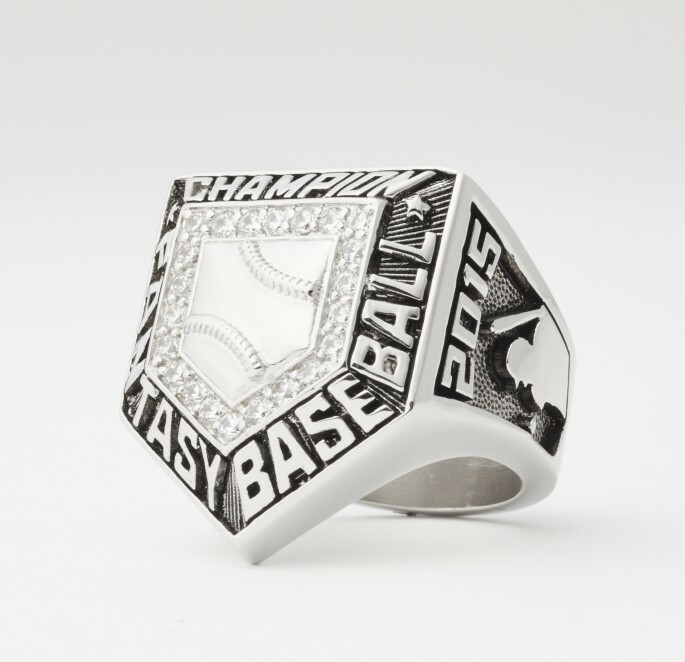 Our championship rings are a hit with players and fans of all ages, and are a great way to commemorate a winning season. We understand the importance of your achievement. Our exquisite craftsmanship and stunning designs capture the story of your winning season and ensure that these memories will last forever. 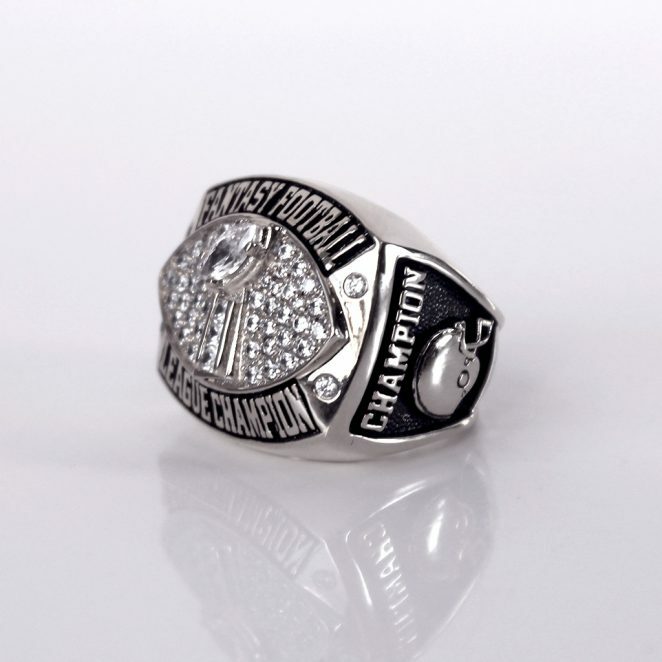 Dynasty Rings is a leading designer and manufacturer of both replica and authentic championship rings. 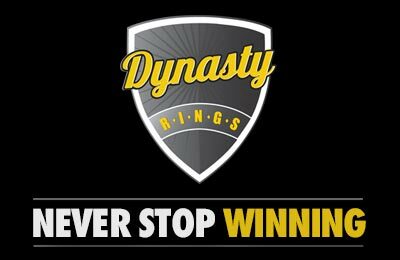 Please contact us today at info@dynastyrings.ca for a free quote.